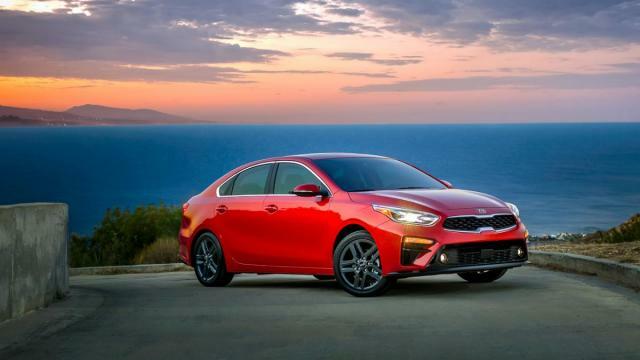 All-new 2019 Kia Forte unveiled at North American International Auto Show. Everyone moving to do "stuck-on tablet" style for their infotainment screens. I personally find the design quite nice. Edited by Vinceng, 17 January 2018 - 12:49 PM. Since the chassis and engine is more or less the same as an elantra, would opt for an elantra which looks much better. the K3 and the sportage are just getting uglier. Whereas the sorento, K5 design works. Edited by Lala81, 17 January 2018 - 12:55 PM. agree, this is stuck on tablet is the trend. Looks nice. But the back side slope too much, tall ppl may hit their heads when getting in behind. The new forte design really has matured a lot moving with the design trend. I own the 2009 one and it has been awesome. Not really a fan of the light strip at the back of the car, it might grow on one. Kia's current design head is former Audi designer. 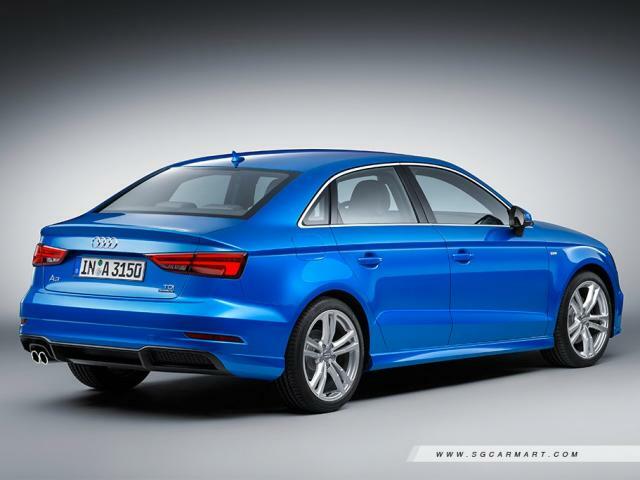 Not by accident it looks like an Audi A3. Edited by Thecarboy302, 17 January 2018 - 02:36 PM. Yup to reduce driver distraction in a way. Is more conti feeling. Most if the conti are like this. I felt it look nice. Now to see what powertrain option make it locally. Suspect the 1.6 MPi with 6-speed auto from current K3 will carry over but we never know. 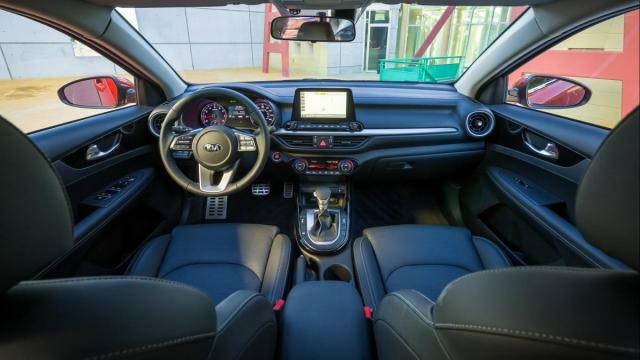 Interior design definitely looks better than the Hyundai Elantra. Agreed. 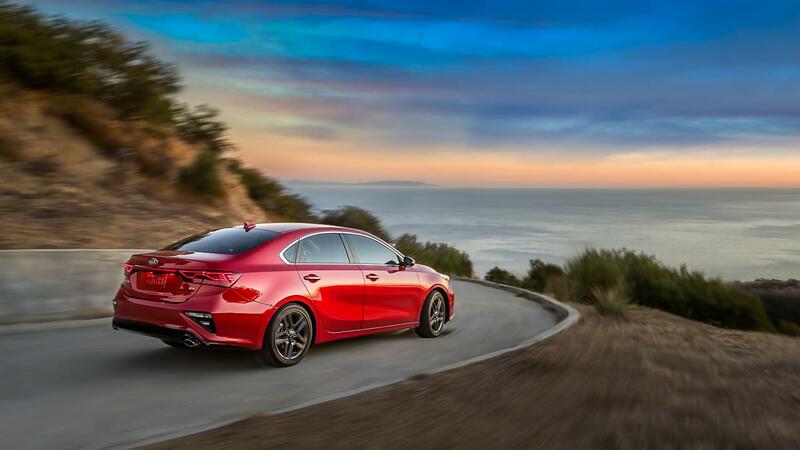 The k3 may borrow the platform from the elantra but design all around is much better for the k3. Interesting new interpretation, but the designer needs to avoid borrowing too much. But the cockpit looks very conti. If they get the materials / price balance right it will sell well. Even now, with two airbags only, buyers are queuing up for the current version. The cabin forward looks is nice. I don't like the current Civic/ Mazda 3 & 6 long bonnet design. But the car needs a proper power plant.. with a heavy body, it will continue to struggle and the FC won't be so good..
Any idea when this will come to our shores? No news but my guess will be between 6 months and a year for it to come.